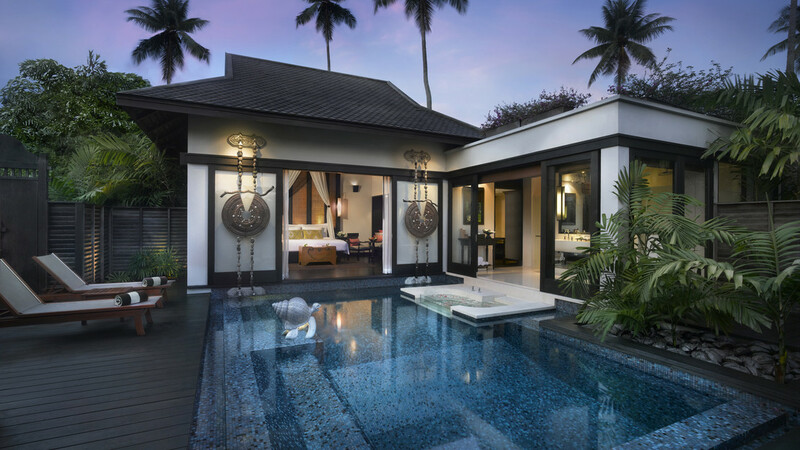 Phuket luxury villas don’t get more sumptuous than Anantara Mai Khao Phuket Villas, based in the north of the island. With sophisticated facilities, a secluded location and high-spec features, these are some of the best private villas in Phuket. 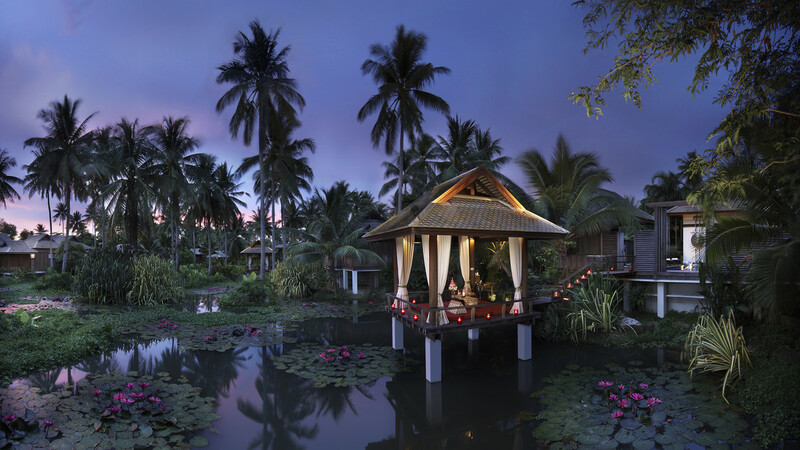 The buildings and interiors showcase some exceptional Thai influences and sit in a unique natural setting around a lagoon filled with vibrant lily pads. 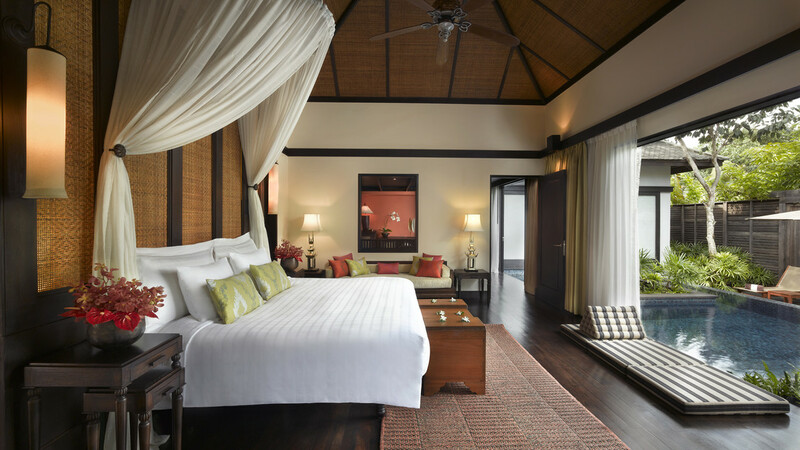 Each villa also enjoys a private spot, providing a luxurious retreat. Perfect for couples, honeymooners and families, these Phuket beach villas feature a romantic floating space for dining and a terrazzo tub for two. Families can combine fun and tranquillity in a Family Pool Villa. 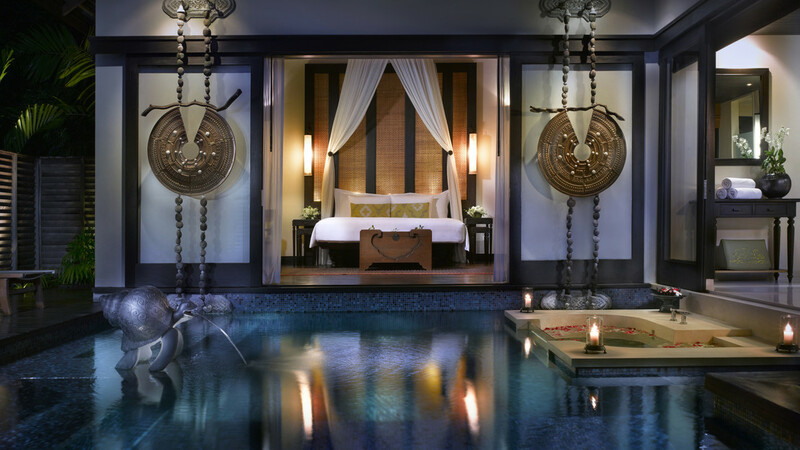 Complementing these elegant Anantara villas are a wealth of sophisticated facilities, including a luxury spa and wellness amenities. Activities for adults and kids incorporate fitness, creativity and relaxation, plus the dining opportunities are exceptional. Taste Thai specialities and fresh seafood, while sipping fine wines picked from around the world by Anantara’s wine gurus. You’ll learn the true meaning of Thai hospitality here, with the beautiful attention to detail provided by this impressive 5-star Phuket resort. 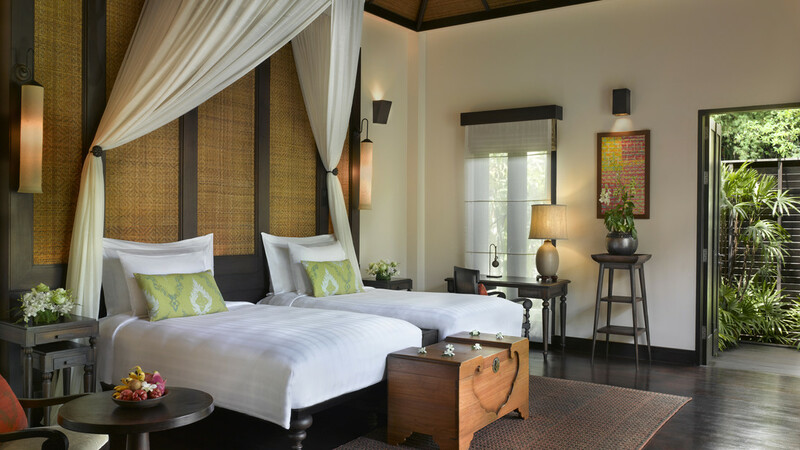 From welcome gifts to traditional Thai experiences, plus the warm smiles - this resort shows inimitable levels of service. All this and more awaits guests at Anantara Mai Khao Phuket Villas during a holiday of a lifetime in Thailand. 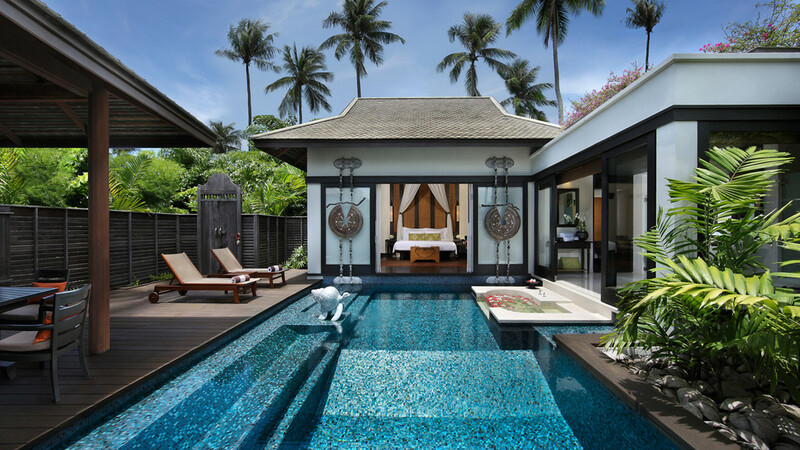 Anantara Mai Khao Phuket Villas is located next to the longest beach in Phuket. This stunning stretch of white sand sits beside crystal clear waters that are perfect for paddling in during a romantic evening stroll. There are numerous bars, cafes and restaurants in the area within a short walk of the resort. It’s approximately a 30-minute drive to the party-zone in Patong Beach or to the markets of Phuket Town. It’s also possible to take a boat trip to Koh Phi Phi or other nearby islands. Phuket International Airport is approximately 15 minutes’ drive away, making these Phuket beachfront villa rentals easily accessible. This villa has 2 of everything included in a Pool Villa, with the benefit of being able to combine sharing with friends and having privacy.